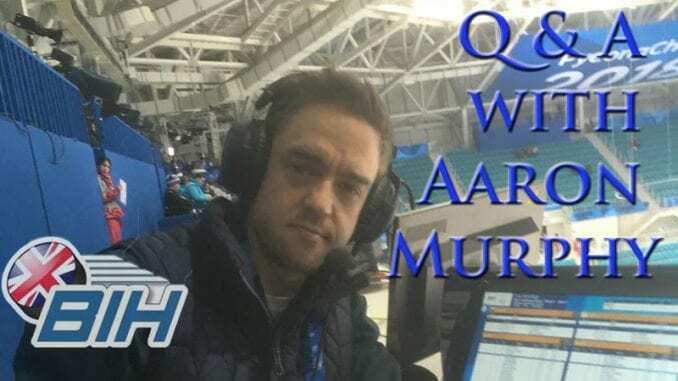 FreeSports broadcaster and commentator Aaron Murphy is back to answer your questions from around the world of ice hockey and, er, cakes. Here is a selection of the questions you sent in this week and his replies and he’ll be back again soon to answer more of the same. 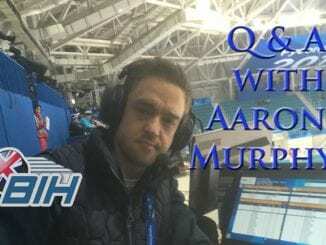 Keep your questions coming by contacting us through social media @BritIceHockey and use the hashtag #AskMurphBIH. 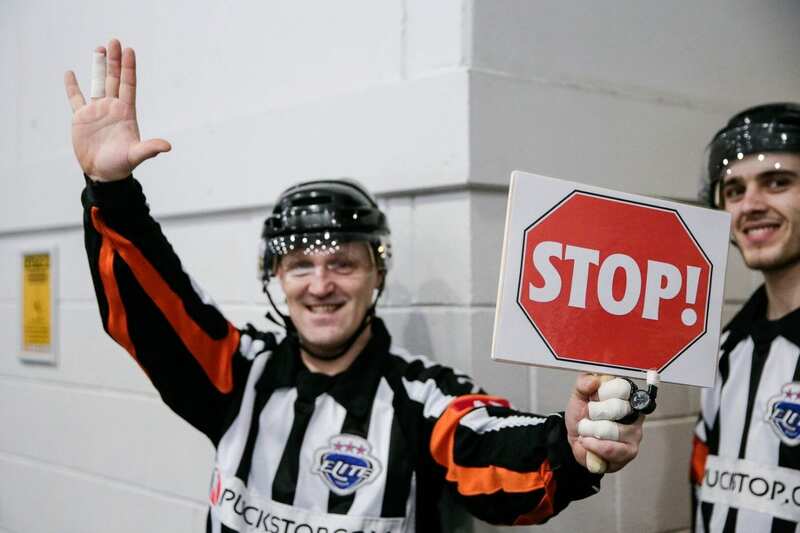 Shona Seymour: How do we go about raising the standard of officiating in the EIHL? Do we now need professional full timers? There’s a saying on any night there’s three teams on the ice for a hockey game – home team, away team and the officiating team. The team on any given night on the ice that makes the fewest mistakes is more often than not the officiating team. The worst refereeing I’ve seen this year though – and keep in mind I’ve probably called 50+ games as I write this – was a European ref at the GB U20 tournament in Estonia. I think EIHL folks think the grass is greener and that bringing in someone from Sweden or Latvia will be better. NHL teams complain about refs…it’s a part of sport the way officials are a target. We have the four-official system now which is a big step, now more development and investment is needed from all sides to take things forward. Neil Hewitson: Are there plans to expand coverage of EIHL next season. How excited are you getting the closer we get to the world championships? In my opinion more games on TV for next year would be great, so I hope that will be a possibility. But hockey on TV is expensive, so ways have to be found to get this done. I certainly will be asking the question and hope that on the success of the TV games so far this season, that we can grow it on all sides in a way that works for everyone, not just next year but well beyond. To answer the other part of your question, we are really excited about the World Championship, and excited about bringing the GB games to your TV screens throughout the journey. 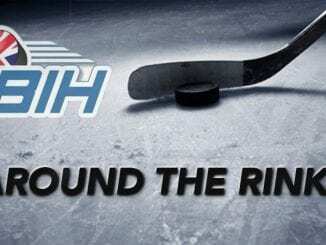 Martin: Which is your favourite hockey city/ rink to visit and why? I love my job, and because this is what I do full-time I’m lucky to have been in some great rinks and places. If you’re talking EIHL, I do enjoy everywhere I’ve been and for different reasons. Until recently I had never been to the Spectrum in Guildford and for the CHL that was my first time at Viola Arena in Cardiff, so I was happy to get to those. I like going to Belfast as living in Dublin I think about how something like the SSE Arena would be a dream in Dublin. Fife is always loud and Christmas games between the Steelers and Panthers are always incredible, but I love the passion wherever we broadcast from in EIHL. 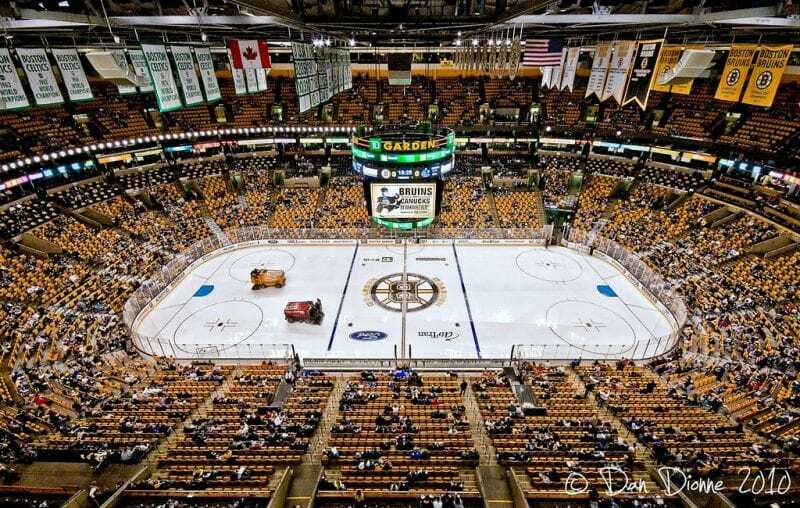 For other leagues, TD Garden during the 2011, and 2013 Stanley Cup Final might be a tough overall experience to beat as the Stanley Cup is a surreal thing to be a part of, and Boston is a magnificent sports city. Tony: Do you have any thoughts about the new Leeds ice rink, and which league any hockey team from that rink might play? Leeds is a great city. I like it there a lot and I think that it would be a great addition to the hockey family. I’m of the opinion that more rinks and arenas means more people watching, playing and enjoying the sport. I’ll be keeping an eye on that one! There’s a lot of interesting times ahead in UK hockey that’s for sure. Boy Lee: What is the best game you’ve taken the mic for? The 2014 men’s and women’s Olympic Gold Medal games in Sochi – unreal atmosphere and excitement! The PyeongChang men’s Gold game went to overtime, so again just hair on your neck stuff that is hard to beat. And the Olympics are the pinnacle, so to be a part of those games and moments is a dream come true. 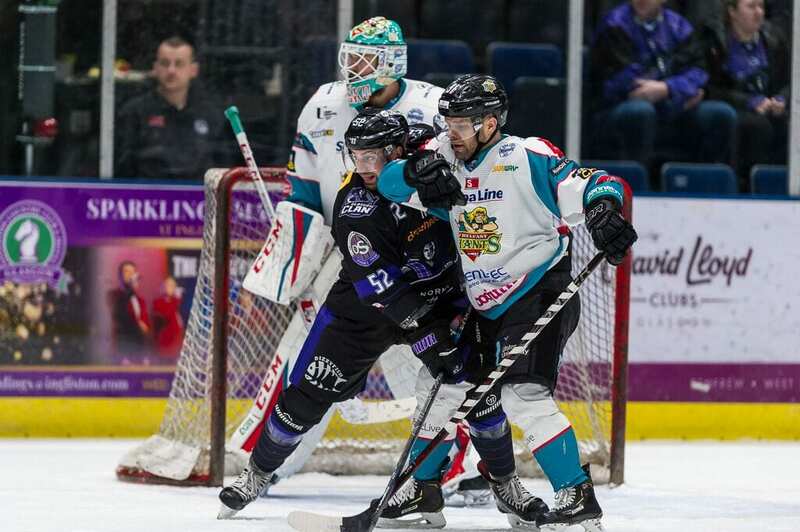 I think the Giants are always strong at home, but the Clan have been playing really well recently, so I’m looking forward to calling that second leg on FreeSports. It should be memorable all around. The Devils double-header is massive obviously so that’ll be a pivotal moment in the title race. But in all honesty each and every game is big now for both teams, and for teams on the play-off bubble. We’re at a point where there’s so much at stake, and a few losses could cost you a play-off spot or a vital point in the league race. We’re lucky that it’s so close, it’ll be play-off intensity most nights now. You know what, embarrassed to say no! No idea why not, I’ve been in Cardiff 4 or 5 times this year, so no excuse! Maybe the next time I’m in the Viola Arena we could sort that out! 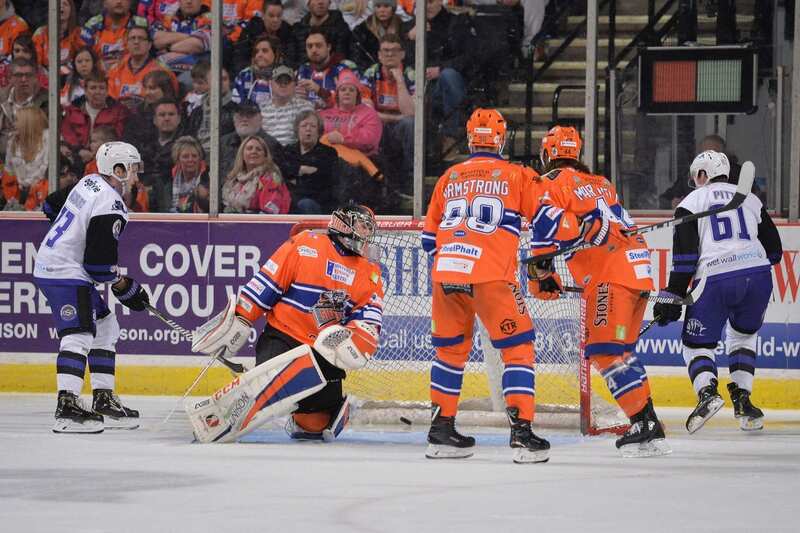 Ryan Maitland: In your opinion, are Steelers in danger of missing out on the play-offs? There are several teams on that same bubble. As I respond to this from fifth to tenth are separated by four points, so like I said above every game and point is crucial now for those teams in those positions. It’s not just Sheffield who are in danger. A 3-4 game losing skid and any one of those teams could be on the outside looking in with a hard road to recovery. Thank you for all your questions for Murph. You can catch Aaron and the team for the next live Elite League game on FreeSports, taking place next Thursday (14th February) when Glasgow Clan go to Belfast Giants for the Challenge Cup Semi Final second leg, starting at 7pm.